The white sparkling ski fields of Japan are a million miles from the burnt and blackened landscape that circles Tathra’s western edge. The two different landscapes, however, have forged friendships that grow stronger in the wake of the Bega Valley’s March 18 bushfire emergency. The Shirouma-so is a traditional Japanese ryokan (hotel) that has attracted a bunch of friends from Tathra for many years, the nearby ski slopes are a winter alternative to the rolling waves of Tathra beach. The ryokan is at Happo-one, in the Hakuba Valley, in Nagano prefecture, and is run by Toshi-San. Toshi-San has just visited Tathra and delivered more than the best wishes of his community to those who lost everything in the flames of four months ago. Shirouma-so, a traditional Japanese ryokan (hotel) run by Toshi-sun. Photo: Shirouma-so Facebook. 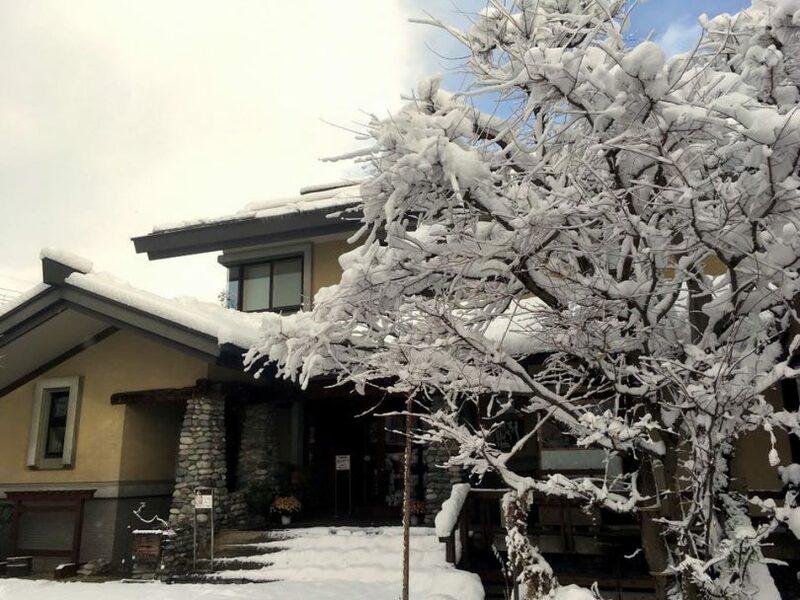 Rob White is part of the Tathra group that travels to the Hakuba Valley most years, he says Toshi’s visit was a great pick-me-up in the midst of the rebuilding and recovery process many are wrestling with. “Toshi hatched this plan where he was going to surprise Tathra with new ski gear, for those who lost theirs in the fire,” Rob says. “It was a pretty special day, everyone was pretty chuffed. 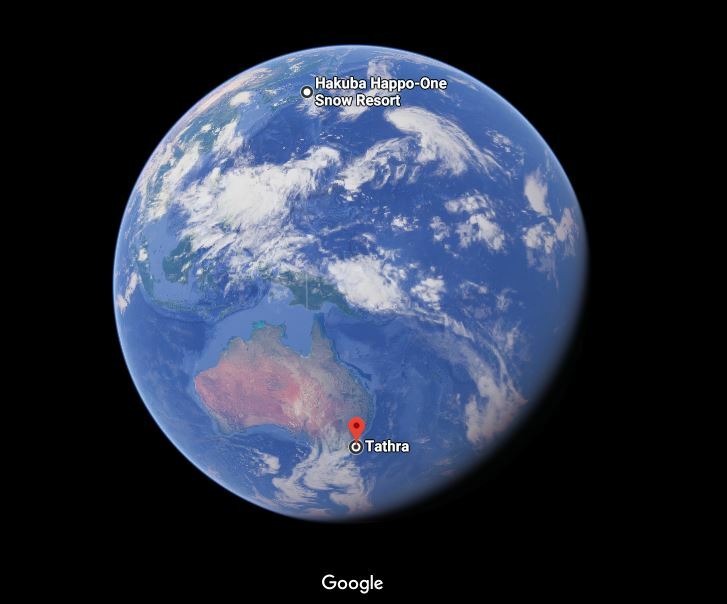 “Toshi really felt for Tathra, he comes from a community that has had its fair share of natural disasters, so he understood what people here are going through,” Rob says. Adding to the visit was a traveling film crew, who have since cut a short documentary that has been broadcast on local TV in Nagano. Watching the 8-minute film, Toshi seems to have been inspired by the call to “visit Tathra after the fires” as a way of supporting this tourist town, perhaps reflecting his own background as a tourism operator. “Everyone was overwhelmed, no one expected for one moment for Toshi to do what he did,” Rob says. “The trouble he went to, to show his support for our town was extraordinary, there is now a lot of people in Japan who know about Tathra. Rob, who runs his own tourism business, Tathra Beach House Apartments, says Toshi was moved by what he saw in Tathra and left with hopes of seeing his Australian friends again soon.